Sri Lanka – Asia’s Leading Destination – A tropical paradise and a Nation of diversity. 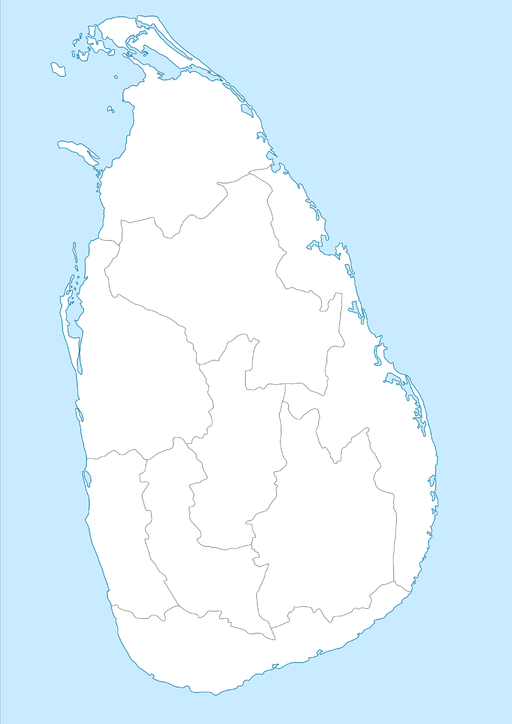 Sri Lanka is a tropical paradise; is a beautiful island and it is known as the pearl of the Indian Ocean. A country that is very much loved by many tourists Sri Lanka is one of Asia’s Leading destinations. Being located near the equator in the Indian Ocean, Sri Lanka is a beautiful tropical island; the country is diverse in culture and has a rich and vibrant history. The expansive island nation is home to many tourists’ sites and attractions and is one of the most loved tourist destinations in the world. There is a number of tour attractions scattered across the island, from historical sites to contemporary hotels. Being an island the country has a number of beautiful beaches and it is also home to a number of spectacular forest reserves like Yala, Wilpattu and many more these attractions made Sri Lanka become one of Asia’s Leading Destinations. The country offers the spirited traveler a plethora of activities to engage in. Let it be surfing, hiking, climbing, kayaking and almost all adventure activity you can name. the country also offers wide luxury hotels and accommodations like The Kingsbury Hotel and you can find most of the famous five-star hotels in Colombo. This little and pristine island offers tourist many benefits and visiting here will definitely be a thrilling and wonderful experience. On July 14th, 2017, Sri Lanka won two awards at the World Travel Awards Ceremony held in the Maldives. The awards were ‘Asia’s Leading Destination’ and ‘Asia’s Leading Adventure Tourism Destination’. Competing among 47 other countries securing this glorious award proves that this is truly a paradise island.